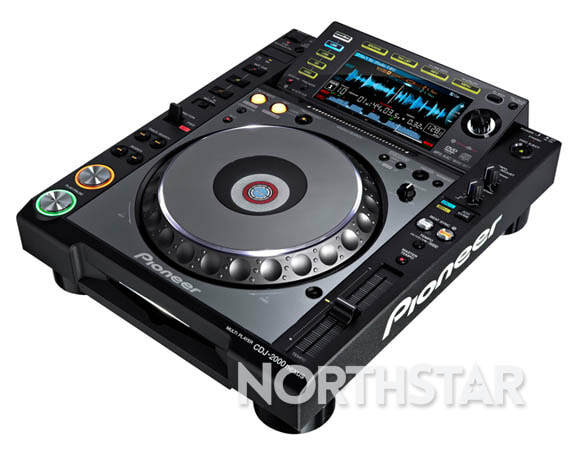 Our range of professional DJ systems are suitable for both professional DJ's or anybody just looking to get hands on and have fun at a party or event. 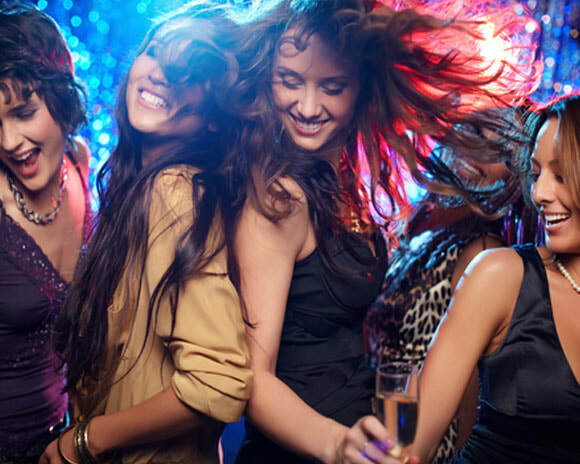 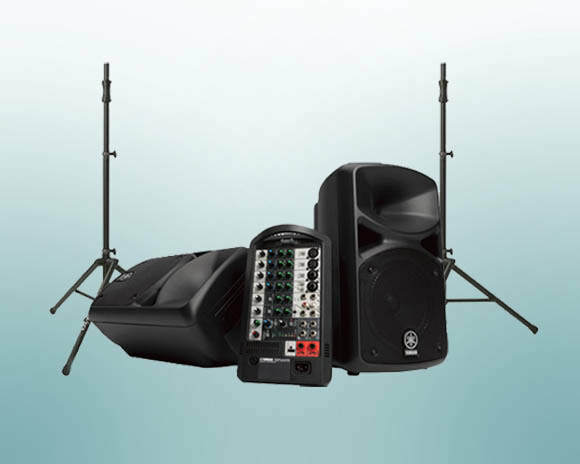 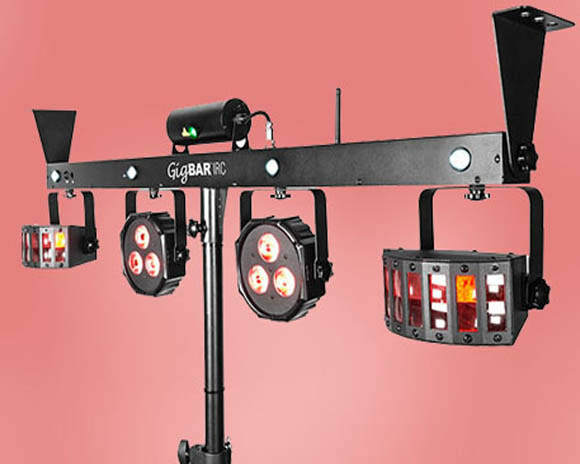 ​If your not sure which system is right for your event please contact us and we will be happy to provide advice. 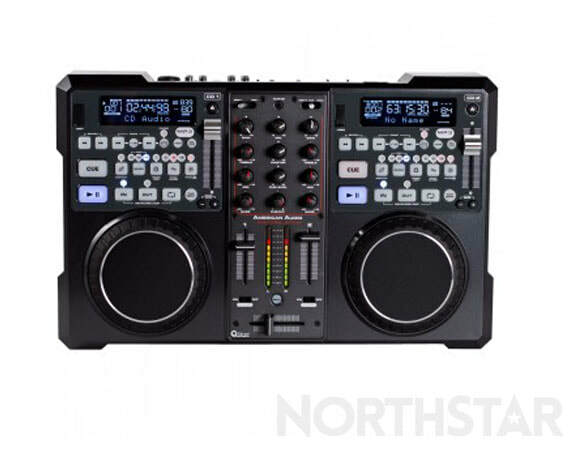 Complete plug and play DJ system with 2 MP3 capable CD players and USB slots for thumb or hard drives. 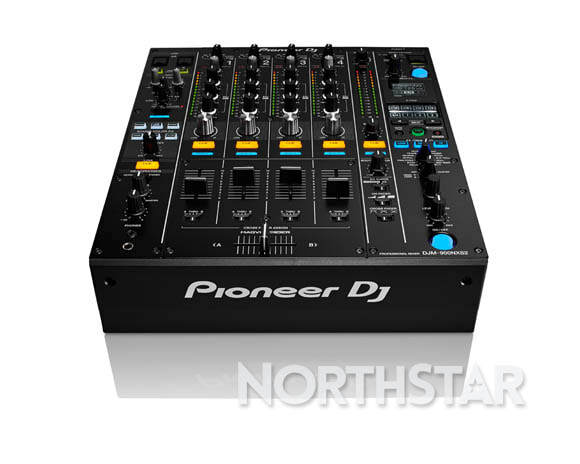 Also acts as a full featured MIDI controller with built in 4x4 audio interface. 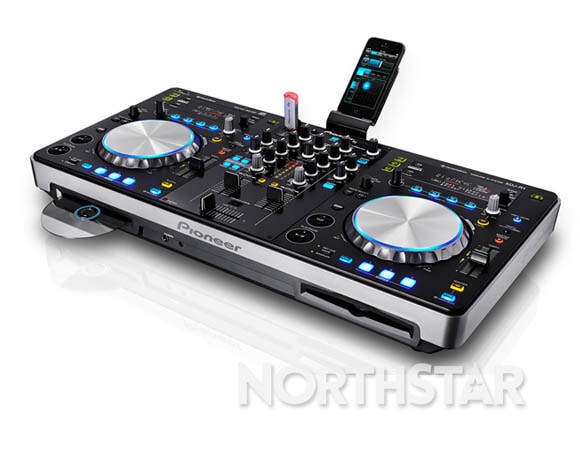 Powerful all-in-one DJ system combining CD/USB decks, DJ software control and top-notch mixer with powerful performance features.